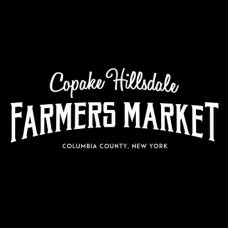 Organic fruit and vegetable vendors, & baked goods, meat and dairy, honey, maple syrup, pesto, pickles, wine, fresh sausage and specialty bacon, coffee, tea, wool and fiber, mushrooms, fresh cut flowers, herbs, natural body products. We have a once a month artisan and craft day and live local music weekly. Children's activities and monthly chef demonstrations and master gardener Q and A visits. 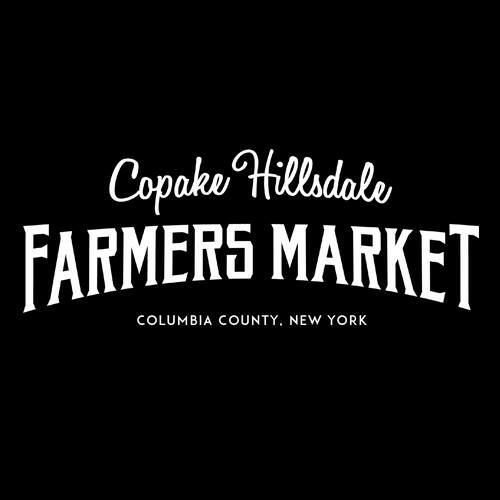 Our market's venue is a covered harvest barn located in the beautiful Roeliff Jansen Park in Hillsdale, NY.